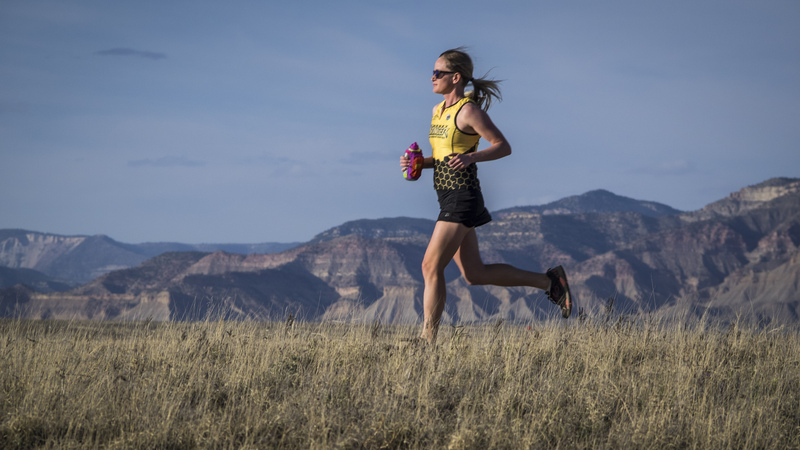 STEAMBOAT SPRINGS, Colo. (October 15, 2015) — We are pleased to be the official gel sponsor of the 2015 Nike Women’s Half Marathon San Francisco. Honey Stinger will provide gels for a training series leading up to the race, in Nike VIP and early-bird registration bags, and at on course at aid station number four along the scenic San Francisco race route, which starts downtown in Union Square and finishes in the Marina neighborhood on Sunday, October 18. Gel flavors to be featured on course at Nike Women’s Half. 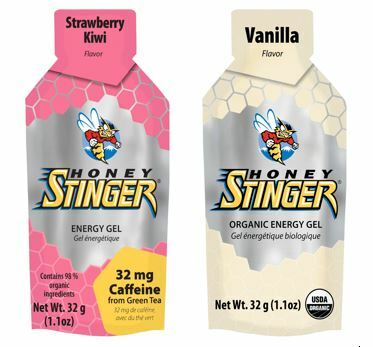 Honey Stinger’s Classic Energy Gels contain 95 percent honey, fortified with B vitamins and electrolytes in two flavors: Classic Gold and Caffeinated Ginsting. Stinger Organic Energy Gels combine a blend of organic tapioca syrup, organic honey, electrolytes, sodium and potassium in six flavors: Fruit Smoothie, Acai Pomegranate, Vanilla, Caffeinated Chocolate, Caffeinated Strawberry Kiwi and available January 1, new Mango Orange. For more information on the Nike Women’s Half Marathon San Francisco, please visit: https://www.nike.com/events-registration/event?id=9264. This entry was posted in Company News, Product News and tagged energy gels, half marathon, honey, Nike, Nike Women's Half Marathon, organic ingredients, Run Nike Women's Series, running, San Francisco. Bookmark the permalink.